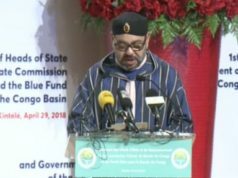 Rabat - Morocco’s Head of Government, Saad Eddine El Othmani, is expected to fly to Addis Ababa on Saturday afternoon to represent King Mohammed VI at the 30th Summit of Heads of State and Government of the African Union (AU). 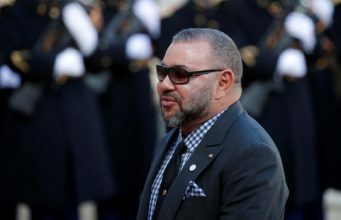 Rabat – Morocco’s Head of Government, Saad Eddine El Othmani, is expected to fly to Addis Ababa on Saturday afternoon to represent King Mohammed VI at the 30th Summit of Heads of State and Government of the African Union (AU). 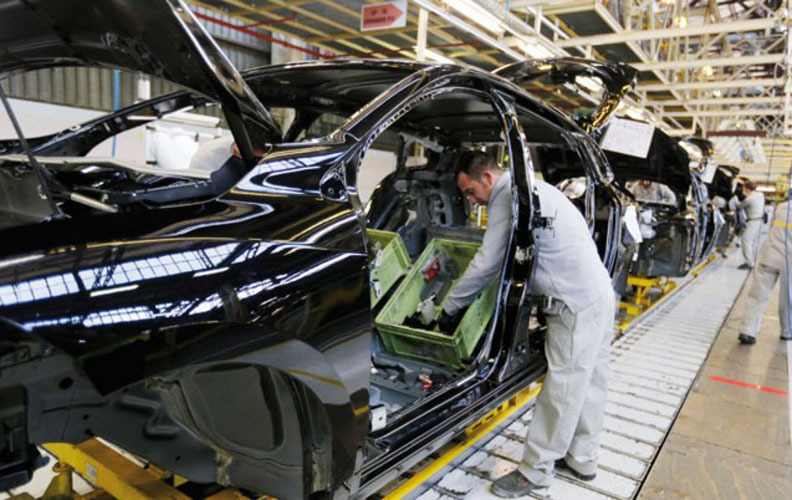 The news of the prime minister’s trip was reported by Elaph on Thursday, January 25. The summit of Africa’s leaders is scheduled to begin at AU headquarters in Addis Ababa tomorrow, January 28. 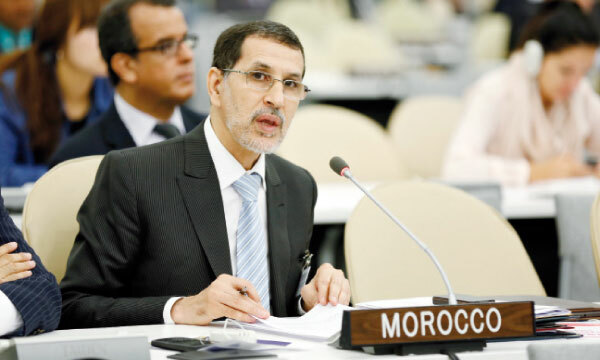 El Othmani will be join Morocco’s Foreign Affairs Minister, Nasser Bourita, who is representing Morocco at the 32nd Ordinary session of the African Union’s executive council that opened on Thursday, January 25. 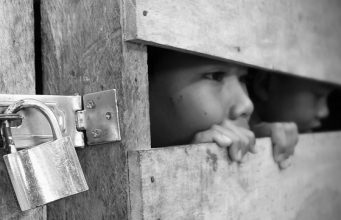 Migration issues likely will take center stage at the summit. 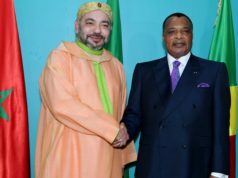 In 2017, King Mohammed VI was appointed as the AU’s lead on issues of migration. 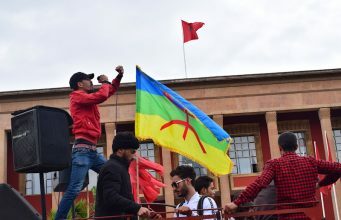 Moroccan officials are expected to give a detailed presentation of the union’s priorities and solutions for the issue that are based on the efforts undertaken by the King during 2017. 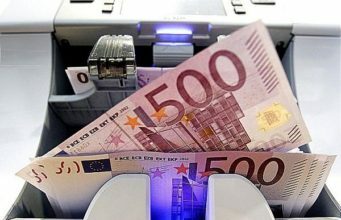 The presentation will likely call for a comprehensive African agenda to deal with the issue that affects countries across the entire continent. 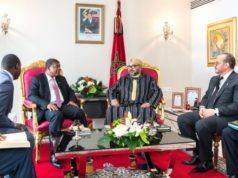 King Mohammed VI has called on member nations to double their efforts to tackle the problem. 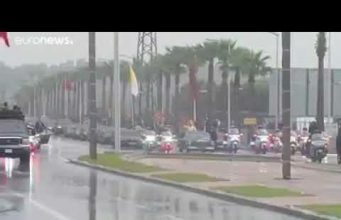 Last year, the King outlined to Guinean President Alfa Conde, at the opening of the 29th AU summit, concrete steps for moving forward on the issue. 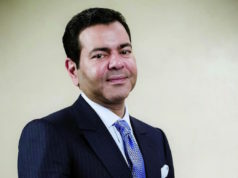 The strategy document was transmitted by Prince Moulay Rachid who represented the King at the previous summit. 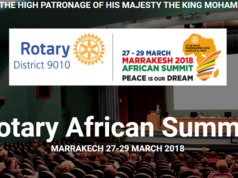 The summit will also be marked by AU leadership transfer from Guinea’s Alpha Condé, incumbent President of the African Union, to Rwanda’s Paul Kagame who will preside over the continental organization for the coming year. 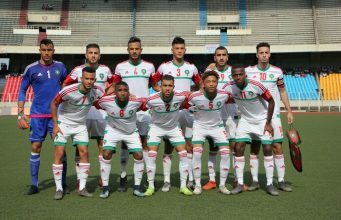 The AU summit will also be marked by the participation of the United Nations Secretary-General, Antonio Guterres, according to Maghreb Arab Press (MAP). Guterres will meet on Saturday with Moussa Faki Mahamat, Chairperson of the African Union Commission. The UN’s top official will also hold a number of bilateral meetings with several heads of state and government before attending the Opening Ceremony of the 30th Ordinary Session of the Assembly of the African Union on Sunday where he will deliver a statement, according to the UNSG spokesperson, Stephane Dujarric. The Secretary-General will also participate in a high-level outreach event entitled “Renewed Partnership to End Hunger in Africa by 2025 – Five Years Later”. He will also deliver remarks at a meeting of the AU Peace and Security Council. 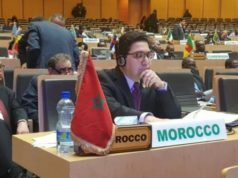 Yesterday, Morocco was selected by AU members to represent the North Africa region on the council.